When Mitsubishi owners need auto repair, they rely on the team at Action Automotive. Our auto mechanics are either ASE-Certified or Master-Certified with over 60 years of combined experience. Along with our expertise in the garage, our team is also dedicated to ensuring the safety and satisfaction of our Mitsubishi clients, which is why we provide a free shuttle service and rental cars offered at a competitive rate. The auto industry is ever-changing, and at Action Automotive, it is our job to stay up-to-date with the latest automotive trends. Our auto mechanics attend regular training sessions, so they can continue to service and repair even the latest Mitsubishi models. Each member of our team specializes in a particular category of vehicles. For example, one of our ASE-Certified auto mechanics specializes in Asian auto repair, while another team member specializes in Domestic cars, and our most senior technician specializes in European vehicles. With this diverse team, Action Automotive can service a wide variety of cars, but still, hone in on the unique features of each make and model. With Action Automotive, you not only have found an auto mechanic that cares for your car, you have also found one that cares about you! Each member of our team is compassionate and courteous. No matter what kind of auto repair your Mitsubishi requires, we are here for you. 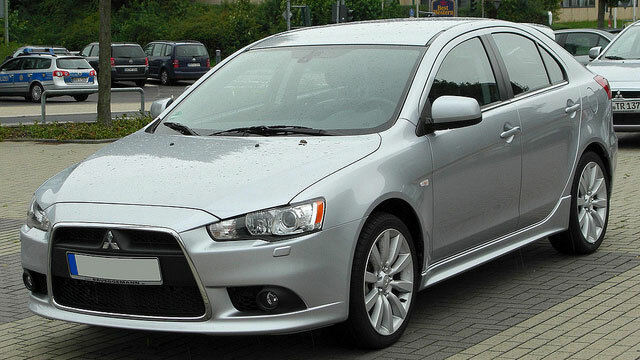 To schedule an appointment for Mitsubishi service, call Action Automotive now. We are located at 1491 West 6th Avenue, Eugene, OR 97402.